This week's Future Ex-Husbands feature is brough to you by Mimi at Woven by Words. 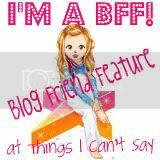 I had the awesome opportunity to meet Mimi IRL this summer during a Minnesota Blogger event we both worked! She's sweet, she's funny, and she's got some great taste in men! Do you ever think back to high school and all the actors you knew that if you met them they’d make you theirs? 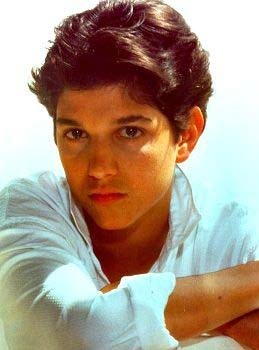 Ralph Macchio from The Outsiders and The Karate Kid. 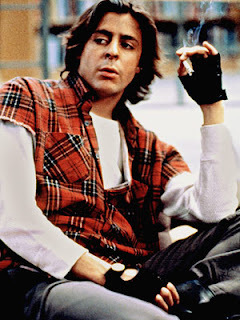 Judd Nelson from The Breakfast Club. I probably watched this movie every day after school for a year! Then there’s Christian Slater who was in Heathers so he started out as a bad boy! Less Than Zero and The Pickup Artist. Apparently I have a thing for rugged bad boys. Works for me. *sigh* to all of them. The bottom two were definitely going to marry me! OK, these are old school, like old as me school. I like. Oh, what flashbacks. :) Love them! oh i loved all of them but my biggest obsession was Corey Feldman! Oh, I loved Heathers! I used to watch that movie all the time! Mmm, Robert Downey Jr. You forgot Johnny Depp circa 21 Jump Street! 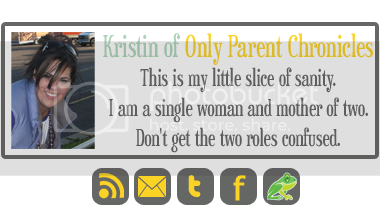 Kristy, how could I forget Depp in 21 Jump Street? For some reason, I liked him differently back then. Anastasia, I agree, the Judd nostrils were a bit...big. I have no idea where he's gone off to! Thanks for posting my choice from the Past! Thank you for the flashback!!! 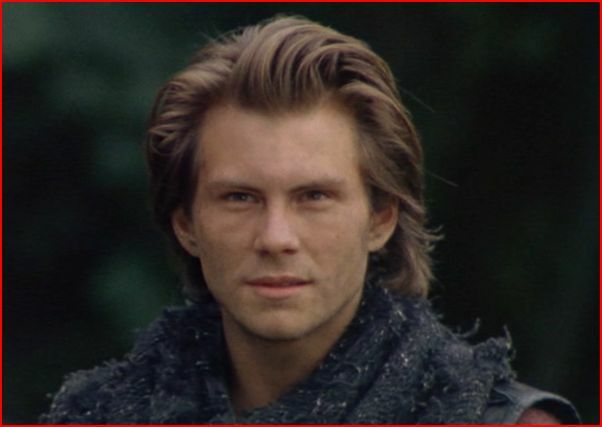 Christian Slater was my HUGE crush in high school. LOVED him in Heathers and Pump up the Volume!